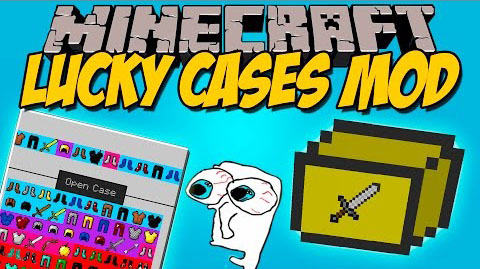 Lucky Cases Mod includes many different cases, which can automatically sort other mods correctly. Like in CS:GO, your items can have different conditions, Untouched, Minimal Wear, Used, Well Worn, Scarred. 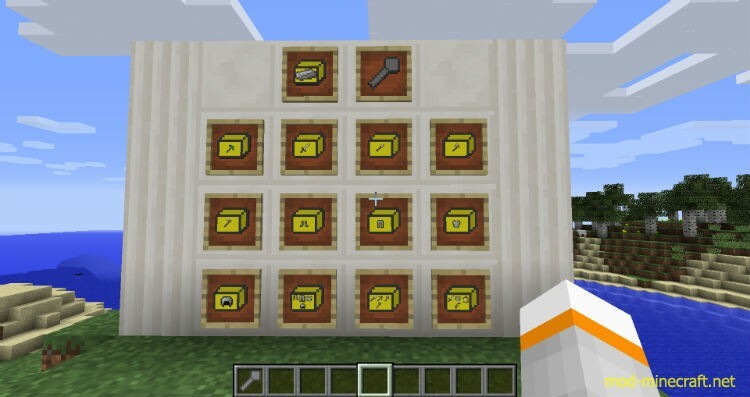 These conditions do affect the durability of the items you will get. 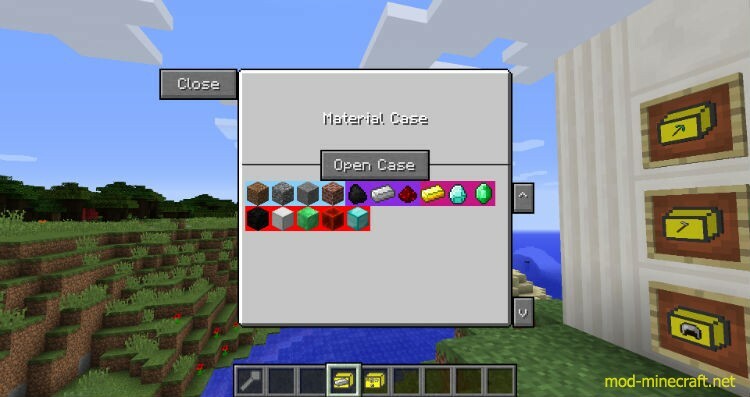 Also you have a on the rarity depending chance of getting an fully enchanted item. 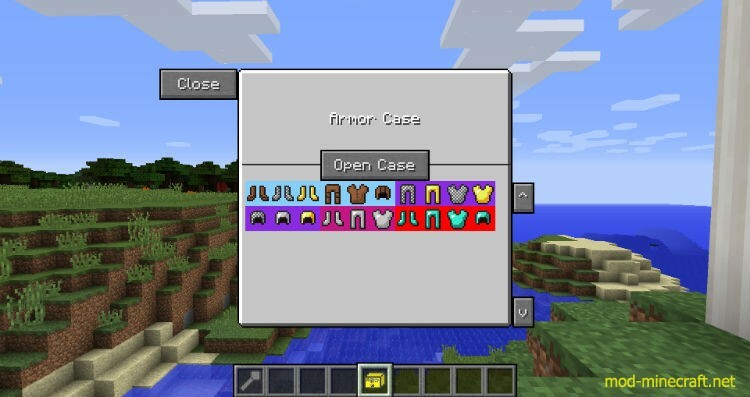 You can’t craft these cases, like in CSGO, you can get them by playing. Actually you will get a bunch of them every 10 minutes. But you still need a key to open them.